Stylish is the best way to describe this bright and airy apartment in the new Waddon House development. In the contemporary fully-fitted kitchen, future residents are provided with a number of convenient and luxurious amenities including recessed LEDs under kitchen cupboards, natural acrylic stone worktops and a variety of built in Bosch appliances. The bathrooms are equipped with rain showers, real ceramic wall tiles and a chrome heated towel rail for comfort. 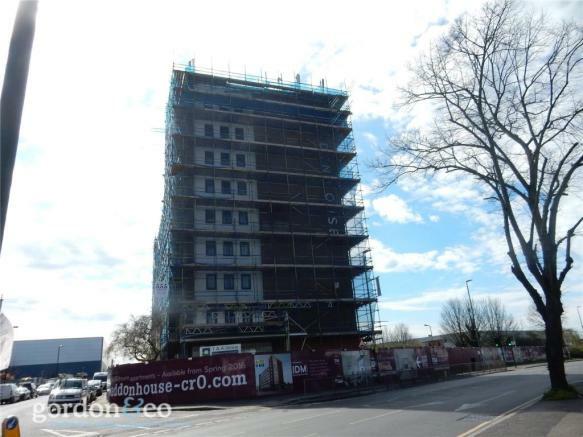 On top of this, to maximise residence security, Waddon House is equipped with a number of security features including keyless fob entry and CCTV in communal areas.